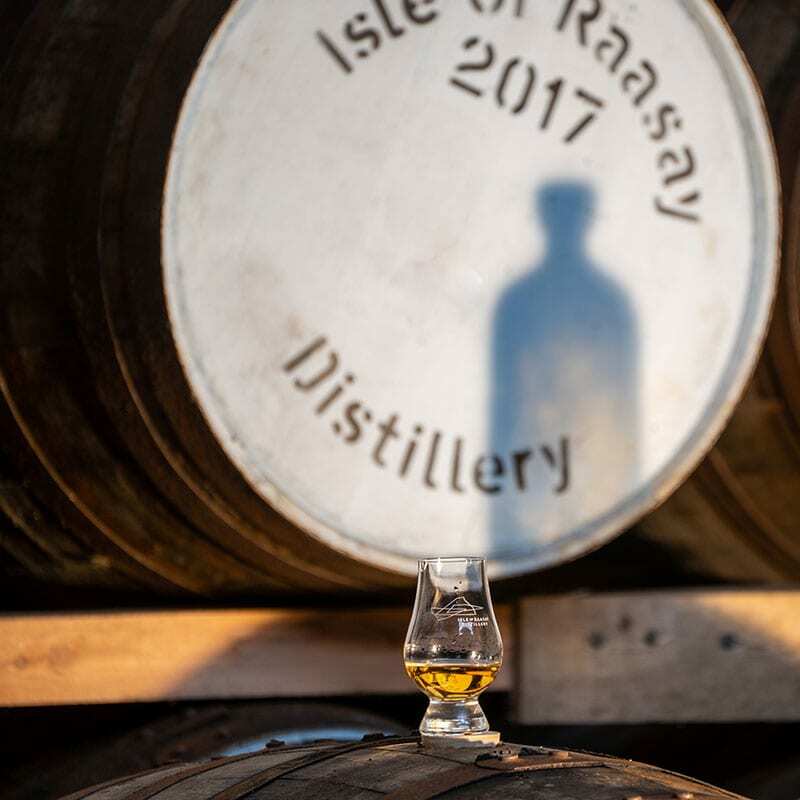 With our latest bottling of Raasay While We Wait, our 2018 Release, now available in the Distillery shop and online, we thought we’d ask Chris Hoban, Raasay Distillery Brand Ambassador, and Nicholas Holroyd of Craft Whisky Club, for their thoughts on the new release and how it compares previous releases. 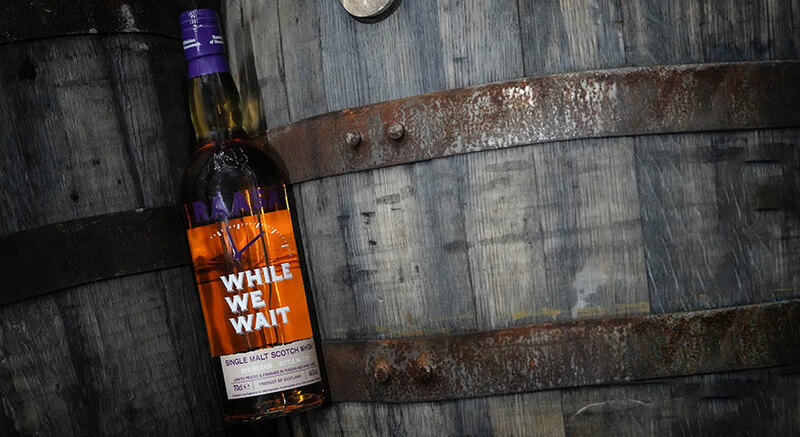 Raasay While We Wait is a lightly smoked single malt Scotch Whisky, matured in ex-Bourbon casks and finished in Super Tuscan red wine casks. 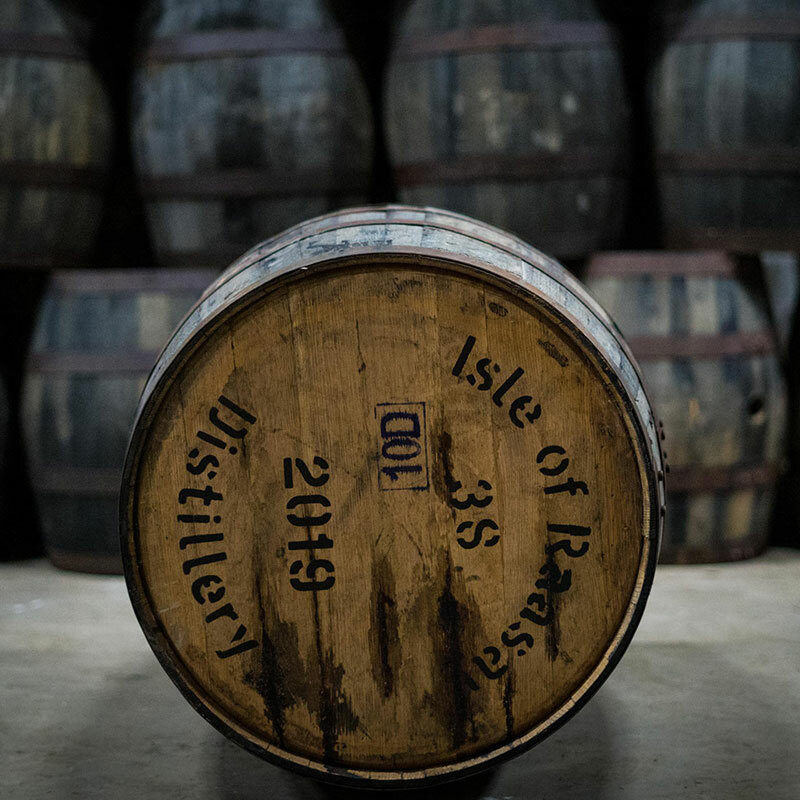 The idea behind Raasay While We Wait is to show the style we are aiming to achieve at our Isle of Raasay Distillery. Working with a Highland distiller, we blended heavily peated and unpeated single malt whisky together from this distillery, and finished the liquid in Super Tuscan wine casks from the Montechiari vineyard. We chose this vineyard as they have excellent French oak casks, lovely Cabernet Sauvignon wine which seasoned the casks, and they are based in Tuscany, an area we have a strong relationship with as we developed our pot stills for the distillery with Frilli, the Tuscan based Pot Still producer. 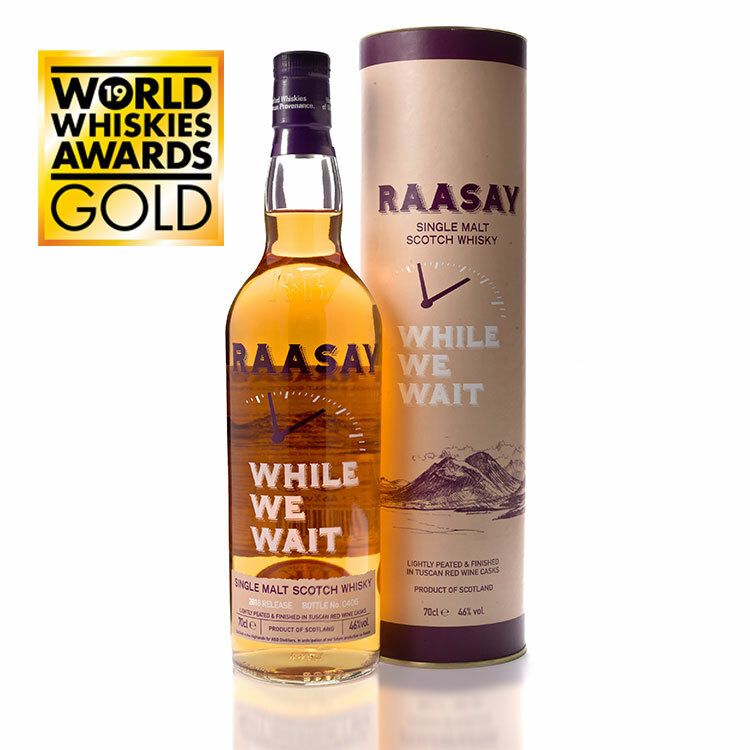 Raaasay While We Wait – 2018 Release is finished for 9 months in Tuscan Red wine casks. The wine finish for this whisky is a lighter wine finish, and has a nice combination between wine and smoke, with this whisky leaning slightly closer to the smoke. This is different than 3rd release and 2nd release, which had a larger wine influence. Nose: A welcomed smokiness on first nosing, mixed with red berries, lemon and grassy notes. With more time; pear, tangerine and melon. Palate: Dry peatiness on the palate, mixed in with red wine notes. A good dash of orange zest from the nose. 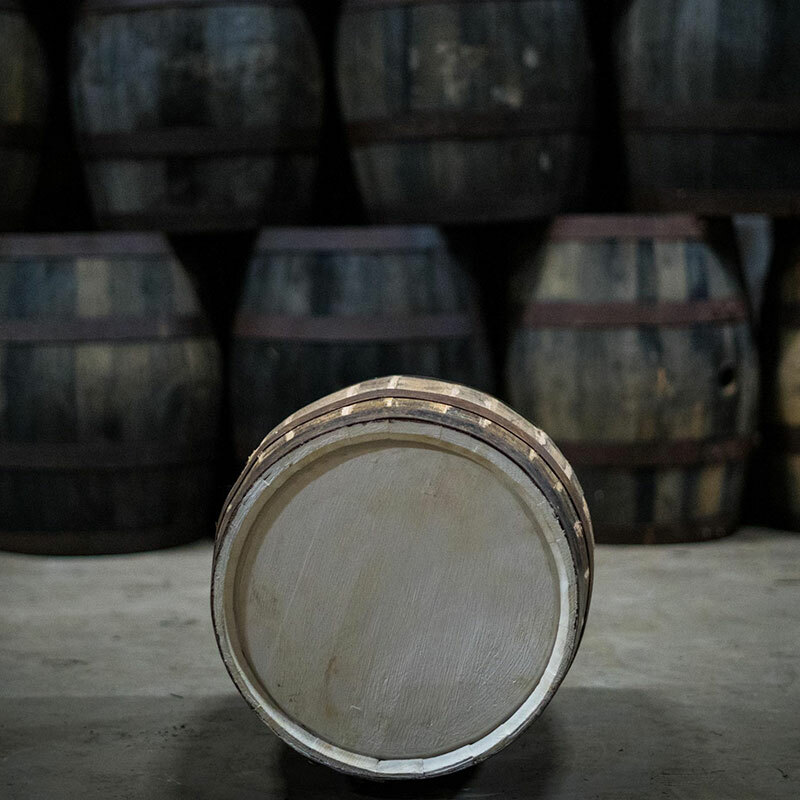 Finish: Oaky and buttery finish. Food Pairings: Pairs well with Sconser scallops, smoked salmon, game, grouse, woodcock, venison, creamy blue cheese, bacon, haggis. Appearance: Rosie Pink, Rose Turkish Delight Colour. Nose: Subtle Smoke, Red Berries, Bees Wax. Palate: Red Berries, Subtle Smoke, Sweet Rich Dried Fruits. Nose: Red berries, Earthy Smoke, Dried Fruit, Distinct Malty Characteristic. Palate: Malt, Honey, Subtle Smoke, Sweet Rich Dried Fruits. Finish: Lingering Smoke Spice and Sea Breeze. Appearance: Less Pink in the 2018, compared to 3rd release. Nose: Much more sweet notes on the nose of 2018. Palate: Malty Characteristic has developed in the 2018. 2018 is an easier drink (not that 3rd release wasn’t great already), with more malty notes a bit more smoke on the nose.